This record is celebrating the 150th birthday of Per Sivle. The recording contains many famous and some previously less known works of the poet, as well as compositions written for this anniversary. Soloist: Heidi Gjermundsen Broch. 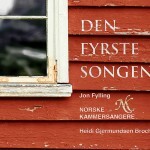 Musical production: Espen Christoffersen and Jon Fylling. 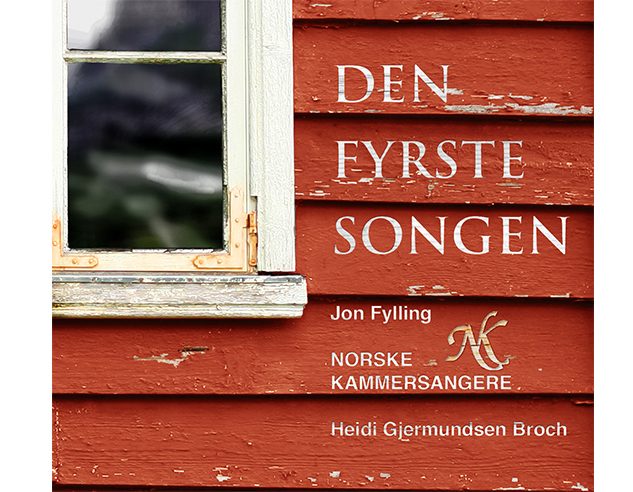 Recorded in Ellingsrud church June 2007.